A beautiful Valentine card. 😉 Hope your Mom enjoys her treat! Thank you for joining us at Dynamic Duos. 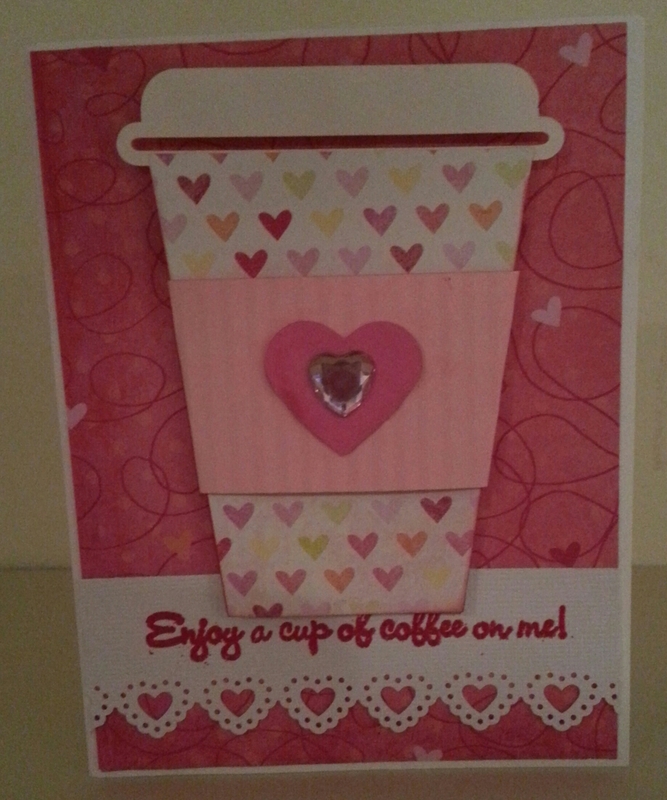 A very sweet card for your Mom, I’m sure she will love it! I like the different patterned papers you have used and the gorgeous border punch. Thanks for sharing your card with us at Dynamic Duos. Cute way to give a gift card for coffee. I’m sure your Mom will love it. Thanks for joining us at Dynamic Duos this week.